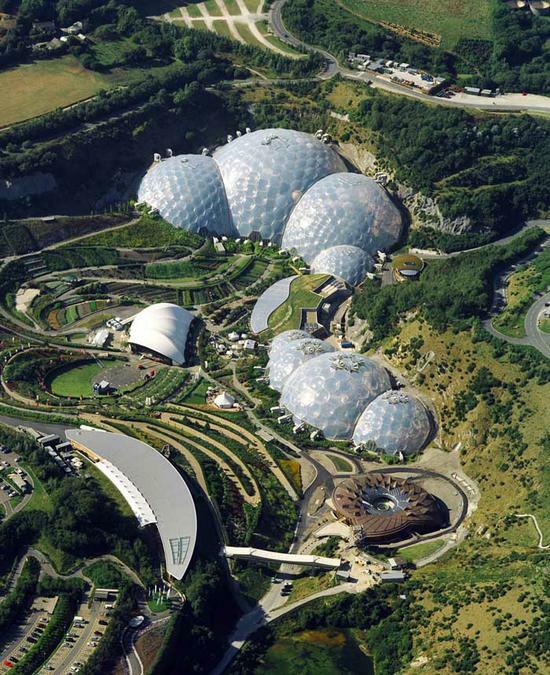 The children were challenged to build a new visitor centre at the Eden project in Cornwall. It needed to be a dome. It had to be stable (able to stand on its own). It needed to be able to hold two people. It needed to be strong. It needed to be over 1m tall and of an attractive design.